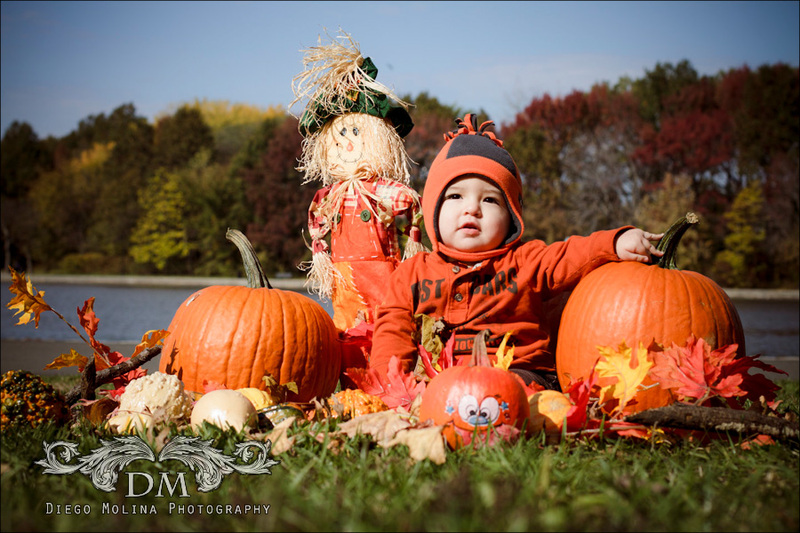 I had the pleasure to take this gorgeous boy’s Newborn Pictures eight months ago. Boy! you have grown up Fast!. 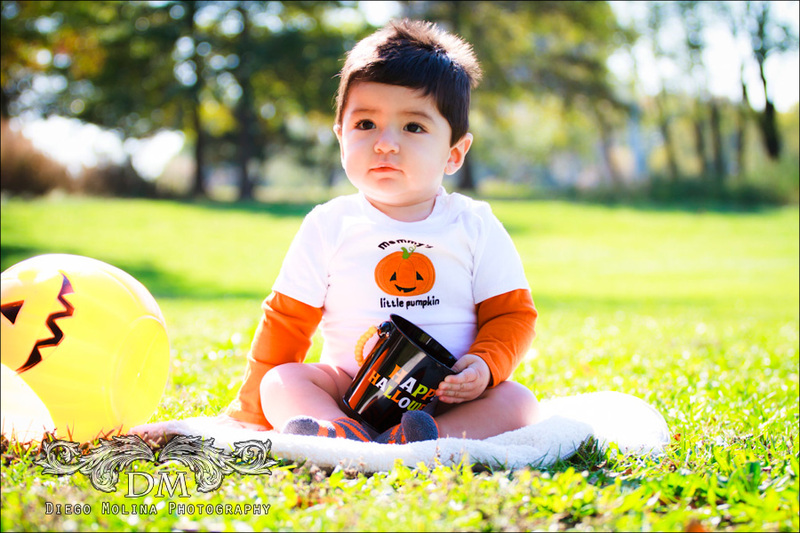 What a great time to take this new pictures, borrowing the colors of Fall. 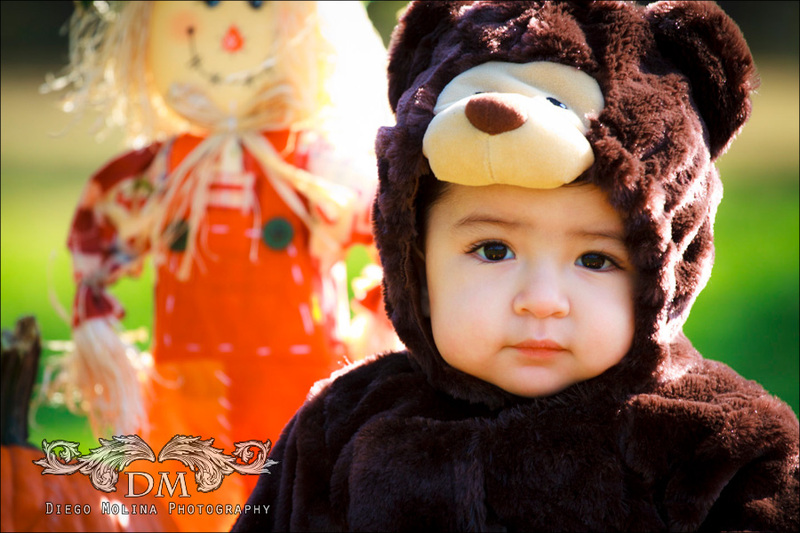 He has to be the cutest bear you see this Halloween.